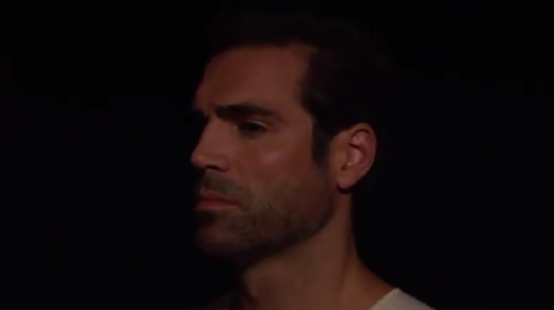 Jordi Vilasuso debuts as Rey. What will happen on The Young and the Restless during the week ofAugust 13-17, 2018? Check out the day-to-day spoilers below to find out. Cane makes a bold decision to protect Lily; tempers flare between Sharon and Victoria; Billy's power struggle with Ashley heats up. Victor romances Nikki; Victoria is on the defensive; Kyle and Summer uncover damaging evidence. Lily prepares for the worst; Michael defends Lauren; Phyllis is exposed. Nick takes control; Phyllis makes a distress call; Lily tries to make amends. Ashley leans on Neil; Summer accepts an offer; a mysterious stranger arrives in Genoa City.